Inventory is anything you purchase for the purpose of selling. How you manage it, though, is a different story. And there sure are plenty of things to consider. But here I want to point out the facts about inventory management that also highlight the importance of staying organized in all of your business practices. 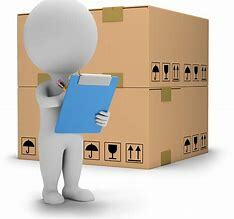 First, spend some time reading about how the process of inventory works. In fact this is time well spent because you can customize what you’ve learned to your particular store. Then, write down your policies and make sure they’re followed by anyone who works for you—even if it’s just you. The important thing is to implement the processes. 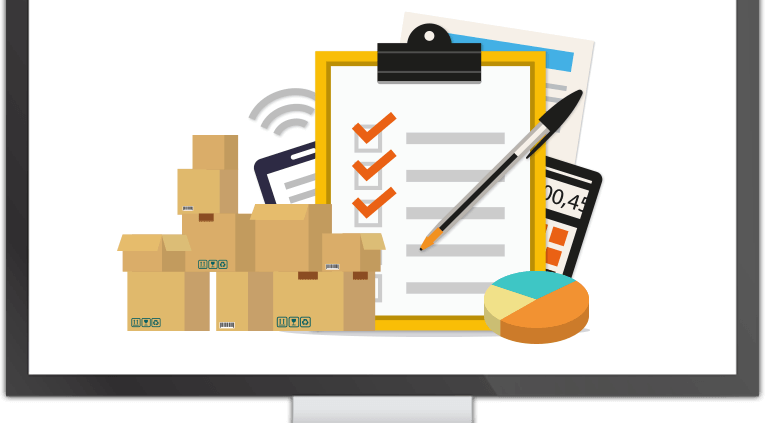 Certain facts about inventory management can sometimes be overlooked, albeit unintentionally, even by the most conscientious business owners. It affects both sales (by dictating how much you can sell), and expenses (by dictating what you have to buy). Both of these things factor heavily into how much cash you have on hand. Better inventory management leads to better cash flow management. Indeed, one of the most interesting facts about inventory management is the 80/20 rule. What that states is that 80% of demand will be for 20% of your items. Spend most of your effort on those “A” items, forecasting, reviewing in-stock position and reordering more frequently. The next highest-selling 30% of items, the “B” items, will typically generate about 10% of sales. The slowest selling “C” items account for half the items you stock, but only generate 10% of your sales. 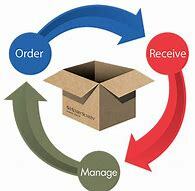 Having a strong inventory management plan is necessary for efficiency, profit, and control. But you’ll need more than a manual spreadsheet to track activity. With the right software, you’ll always know when stock is low so you can order more. Likewise, you won’t be holding excess inventory that ties up your cash. And you’ll keep the competition at bay. 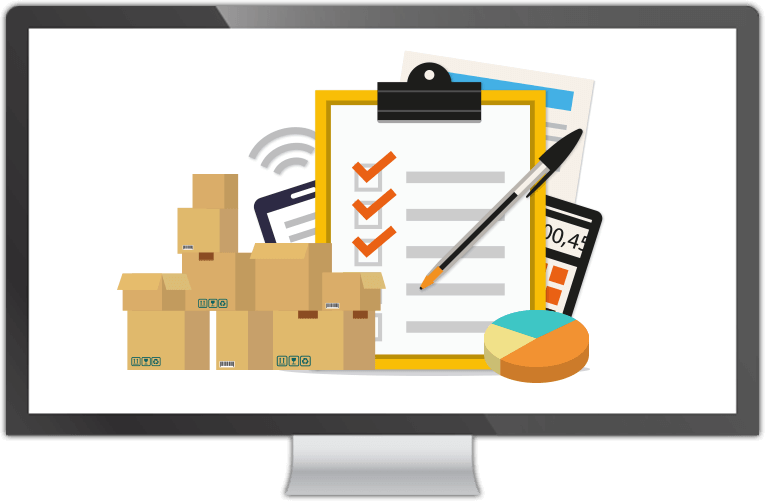 By taking into account these general facts about inventory management, you can not only implement, but also customize your own strategy. And your business benefits, as a result, from your keen attention to the details. What are your thoughts on this topic? Please feel free to leave a comment below.